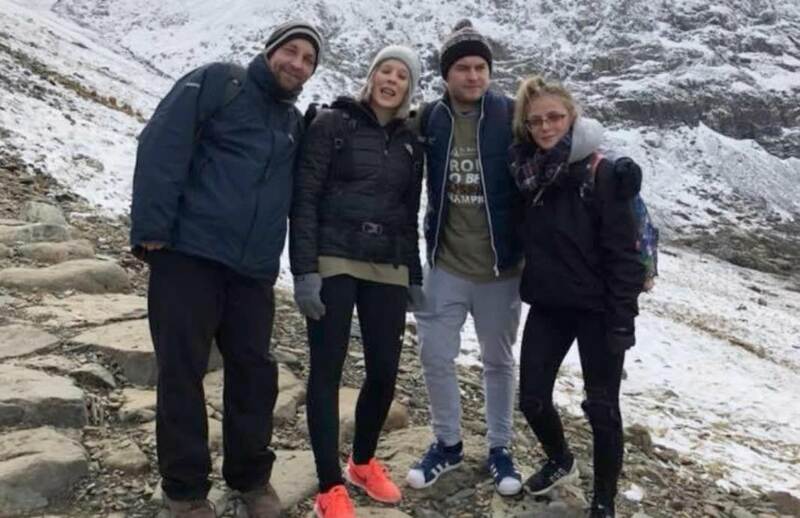 A group of colleagues from B&M Rhyl have climbed England and Wales’ highest peak to help raise money for a local charity. The team of 15 decided to tackle Snowdon following the death of their colleague’s father-in-law in February. 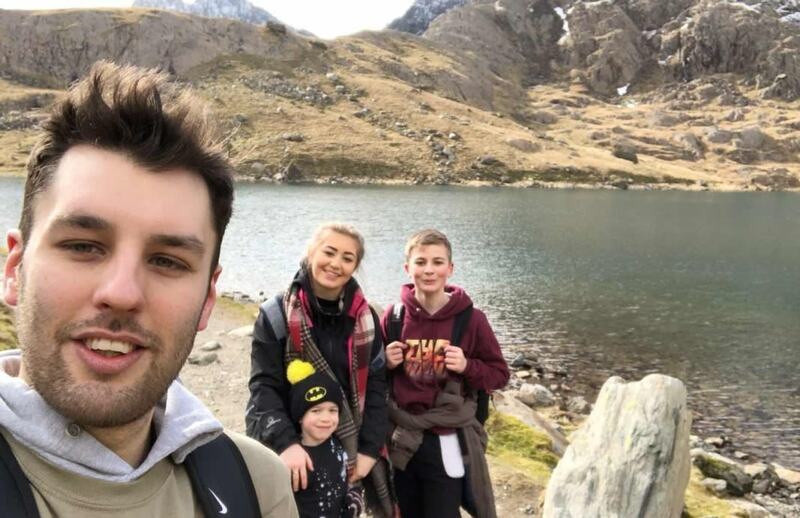 They chose to walk and raise money for St Kentigern Hospice, the hospice that gave him palliative care in his final days. More than half of the colleagues did their bit for the charity, raising nearly £1,000 for the hospice. Although everyone successfully made it up the mountain, the day wasn’t without its challenges. 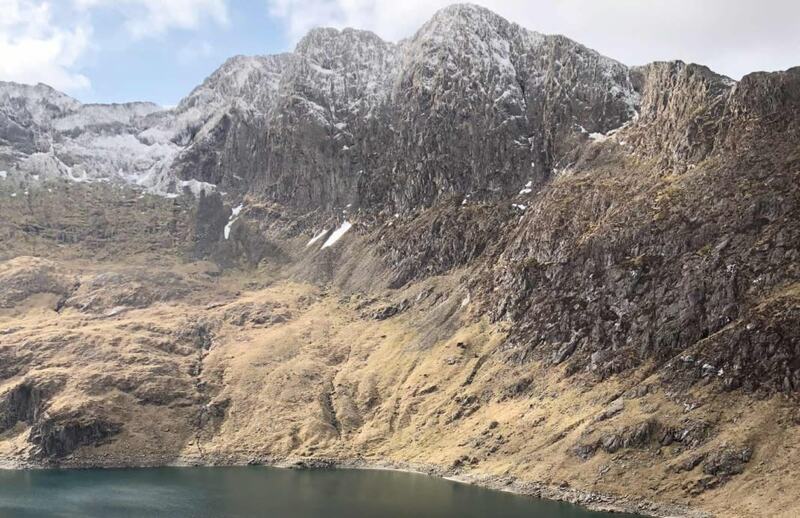 Zak Williams, store manager at B&M Rhyl, said: “We had arranged to meet at the car park for the Llanberis path so we could all walk together, but I ended up in the wrong car park and path! 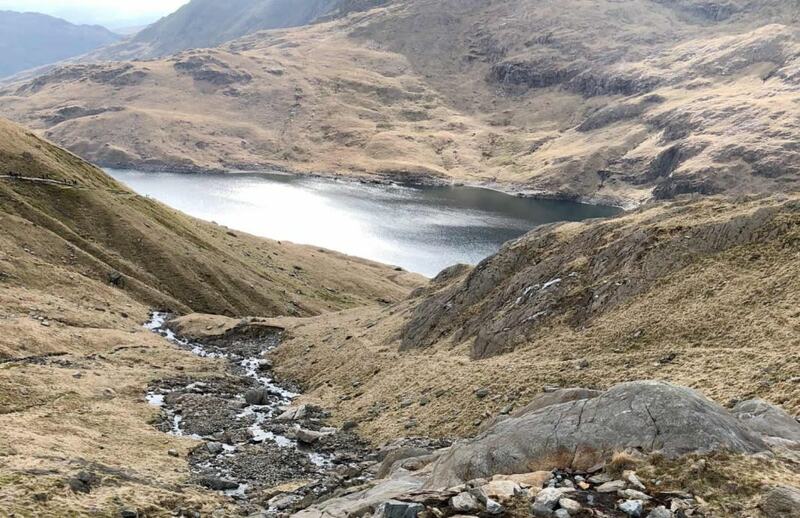 The two groups didn’t end up crossing paths but they both stuck it out and braved gruelling parts of the seven hour walk. Nick Foden, organiser of the event, said: “It’s the first time we’ve done anything like this. I’m really proud that so many of our colleagues got involved.